Listed below are the dive sites we've dived, discovered, heard about, or are interested in diving. 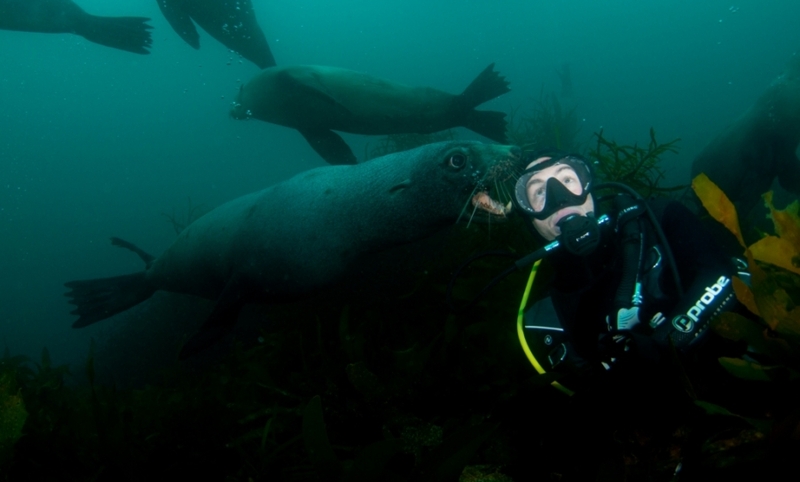 As club diving increases, so does the information we have on each dive site. Keep coming back and looking through this valuable resource of information as it continues to grow. 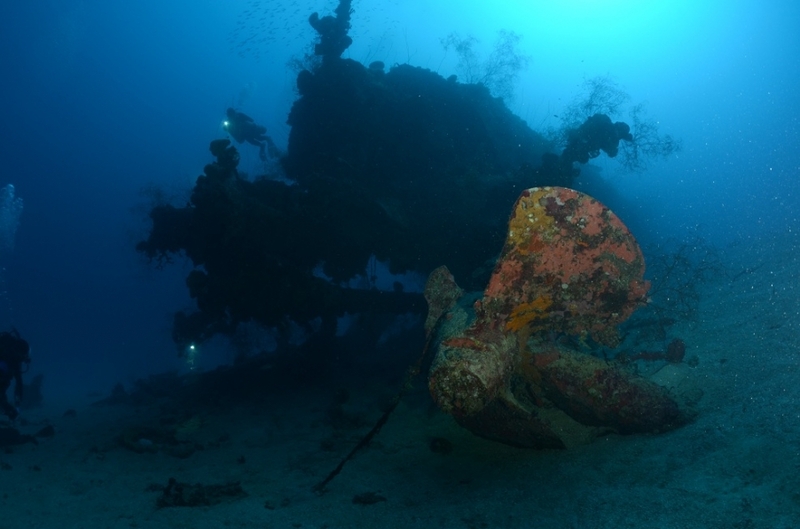 Click on the dive site image to view the full information page of each site. Once there, you'll also be able to see the last dive reviews for that particular site, photos of the site, and who has dived it previously. 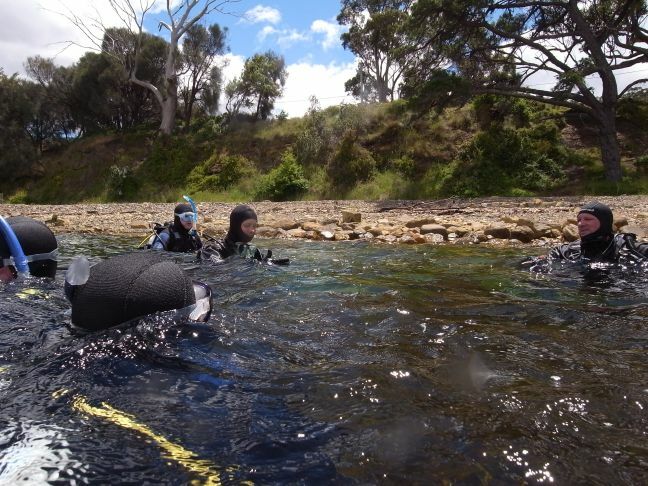 Varying deep and shallow dives out of Port Arthur. This is a cleanup dive site, not really looking for much more than the odd scallop and a heap of Northern Pacific Sea Stars. A huge number of dives to choose from ranging from the magnificent deep reef off Cape Sonnerat to shallow kelp forests in Trumpeter Bay. 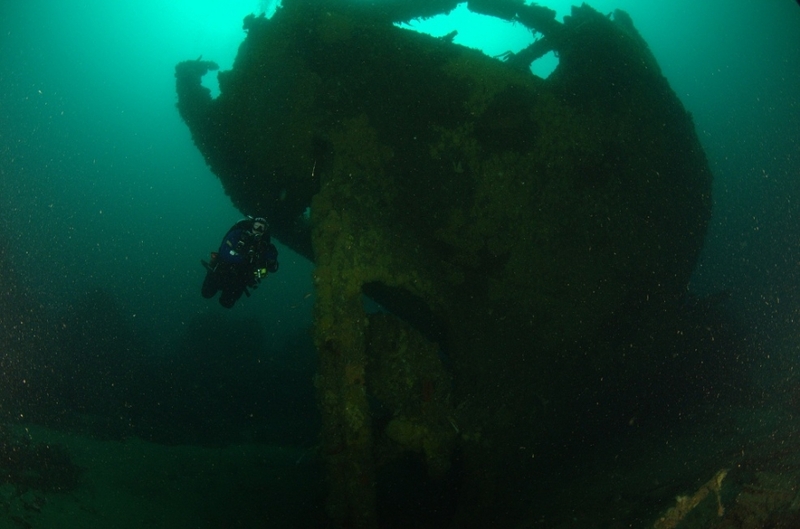 If you are into wrecks then this is a great dive. The SS Nord is an 81 metre long, 12.75 metre wide, 1,840 ton freighter. It sank in the afternoon of 7 November 1915 after hitting 'The Needle' just near 'The Hippolytes'. 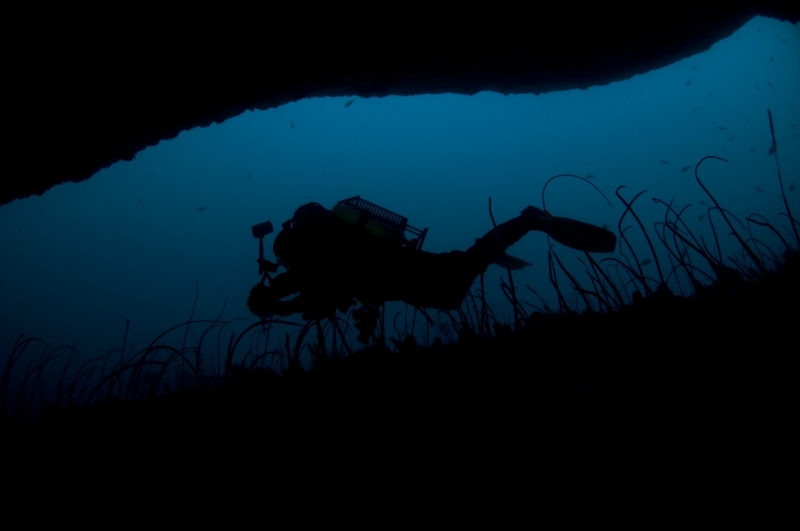 The wreck is for experienced divers comfortable with bluewater ascents with maximum depths around 41m. We recommend the use of redundant air systems for safety. 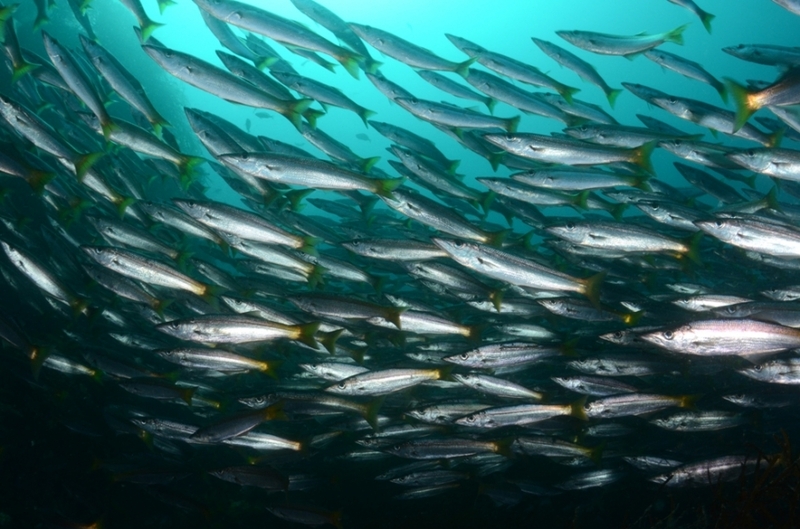 There is plenty of structure to investigate and the wreck hosts many schools of fish. Situated at the top end of Georges Bay, St Helens is a former mining town that now relies on the fishing industry and tourism for its existence. Visitors enjoy seafood meals, buy arts and crafts, explore the nearby National parks, and dive the unique marine world along the coastline.